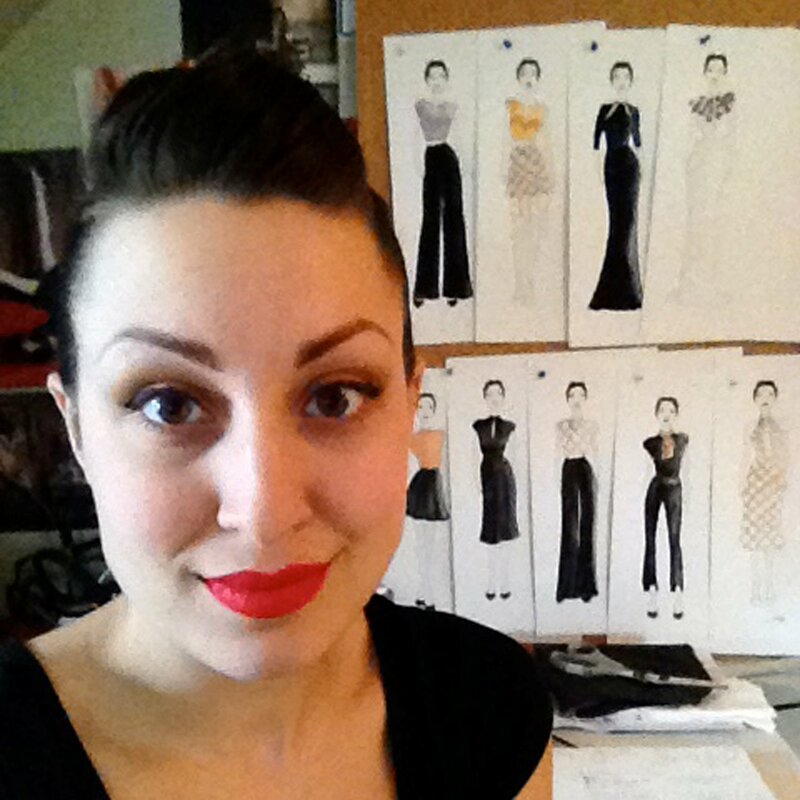 With a background in fine arts and crafts, Deanna Turcotte began at a top US fashion school at Kent State University in 2008 to study fashion design. From her first semester she has won numerous design competitions starting with the award of Best Designer at the annual Beaux Arts Ball. Since then she has received several scholarships, placed in the top ten of an international design competition for the Paris American Academy, and was a finalist in the Council of Fashion Designers of America scholarship competition. She studied abroad in Florence, Italy and completed an internship for sustainable fashion designer Rianne de Witte in Breda, Netherlands. Her work was on exhibit in Massillon Museum’s “Another Look at the New Look” exhibition. She was the winner of the first annual Project MOCA, the design competition at the Museum of Contemporary Art in Cleveland and was invited back the following year as a guest judge. Her senior collection won two awards: Critic's Choice Award and the award for best use of digital technology (use of digital textile design and printing process). As a recent graduate, Deanna works as an independent designer and hopes to further practice in sustainable fashion design with a concentration in eveningwear.